If traveling rugged terrain is a way of life, chances are your rig is equipped with a winch bumper and winch. If you’re a relative newcomer to exploring the unbeaten path and need to justify the buy to yourself or to your significant other, here’s the case for eventually equipping your pickup truck or SUV with a winch. The experienced off-roader is likely to take calculated risks; the newbie is likely to get into risky situations without realizing it. Either way, eventually they’re going to get seriously stuck. The difference is the experienced driver will have a winch to get his rig unstuck. The other guy? Hopefully, he’s out with a buddy who’s equipped with a winch. If not, let’s hope there’s cell phone reception. 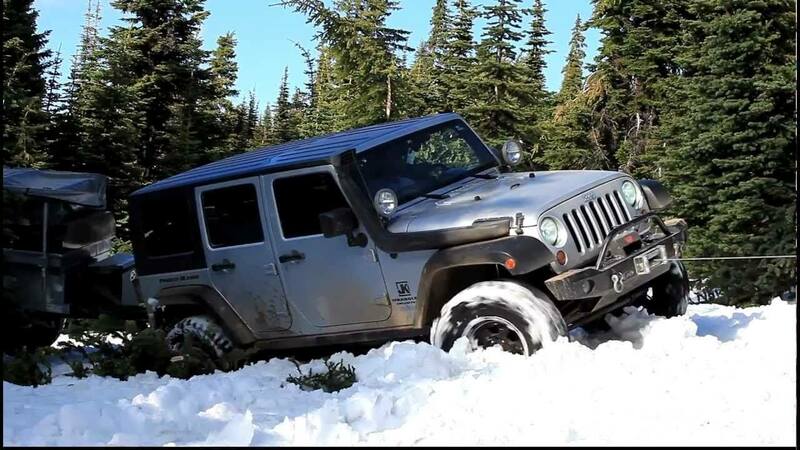 Winches also come in handy for those bad winter storms. You never know if you’ll need to get yourself out of a ditch or snow drift. Plus, there’s always a chance you can help someone who’s been stranded in bad weather themselves. However you use your rig, for fun or utility, the word on winches and winch bumpers from folks who have them is it’s an investment you’ll be happy you made.